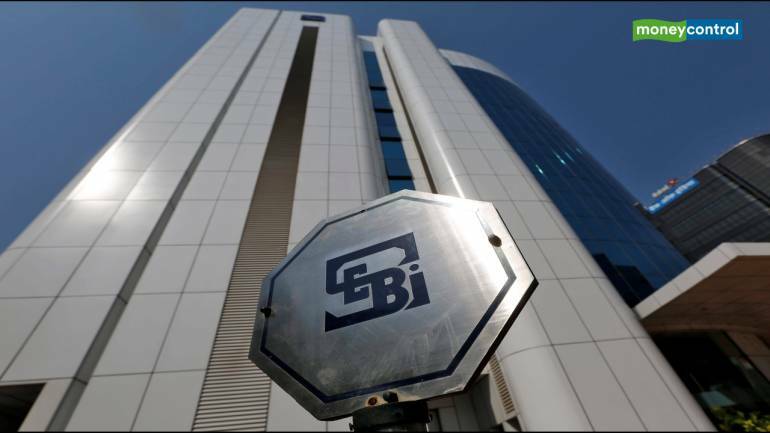 Sources said that the the Securities and Exchange Board of India (Sebi) has asked the exchanges to beef up their vigil for any possible manipulation in stocks that are witnessing huge volatility and to report any irregularity urgently to the regulator for further action, a source said. In separate but similar circulars, the BSE and the NSE said they have stepped up their surveillance in view of the recent volatility in the market, and the trading members also have a responsibility of monitoring the trading activity of their respective clients. “Accordingly, trading members are advised to step-up monitoring of the trading activity of their clients including intra-day activity and proactively report to the exchange observations/findings, if any,” the circular said. A source said the Sebi’s directive to the exchanges followed a significant stock-level volatility seen in the market and is aimed at keeping a watch on possible manipulation of prices of these stocks. There are already robust surveillance systems in place, and these new measures are in addition to the existing vigil mechanism. There has been an overflow of news regarding various scrips which has contributed to the volatility, and the regulator wants to ensure that these situations should not be misused to manipulate the market. “Such additional surveillance measures are taken by Sebi and exchanges whenever the market is volatile and it also serves as a caution to manipulators,” the source said.